Even though we are barely into the Spring season some consumers are already looking ahead to the Summer. 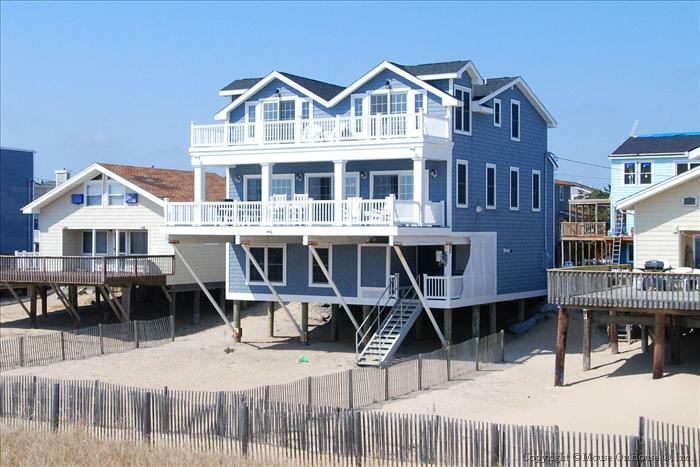 If you’ve ever lived within driving distance of one of our nation’s beaches, you know that rental properties fill up fast and if you’re planning a Summer vacation there you have to get the jump on everyone else. Unfortunately, rental scammers are well aware of this and are trying to take advantage of unwitting vacationers. If you’re not familiar with the state of Delaware, they have some very nice beaches that are very popular with tourists. Some Delaware residents even travel to the South Jersey shore to vacation there. However, the First State is warning residents to be wary of vacation rental scams. The Delaware Department of Justice recently released a notice warning Delaware residents of potential vacation rental scams that could be happening in their area. Unsurprisingly, the Delaware DOJ singles out craigslist as one of the problem areas where these scams exist. Vacation rental scams work much the same way as any rental scam. A scammer will copy a legitimate ad for a rental property then post a similar ad on craigslist as if the scammer is the landlord. Once the scammer receives payment they disappear with your money while your vacation plans are ruined. This type of scam is not just limited to Delaware either. The Delaware DOJ offers some tips on how to not get scammed such as working with a realtor, using internet searches to make sure the property doesn’t have duplicate ads and using county property registries to make sure the property owner is who they say they are. We would also recommend not paying through unconventional means like wire transfers or gift cars as these are definitely red flags for scams. With just a little bit of homework and preparation, you can avoid having your summer vacation ruined by those looking to take advantage of people who just want to spend a few days at the beach. ← Who is the John Doe trying to stop the release of the Jeffrey Epstein documents?